As 2018 comes to an end we take a look at what web design trends we expect to see in the coming year and what web design trends we’ll be implementing for our clients. Bold, bright, patterned colours have been a trend in web design for many years. This is because colours attract the users’ attention, and generally make the website look more fun and exciting. However, this trend is starting to change. 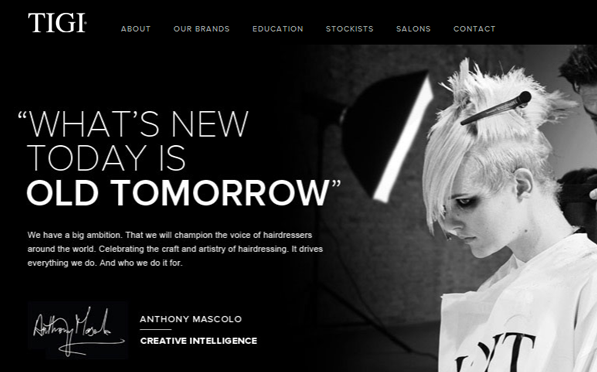 Design trends are set to go back to the basic colours of black and white. White is a blank canvas, whilst black is bold and striking, allowing it to stand out on top of white. Bright colours can also pose as a distraction; users may just see the colours instead of the statement that is being told. Having your pictures in black and white allows the user to see past the colours and see the story in the picture and content that is being told. When designing a website, you need to think of mobile first. Mobiles are the main source for internet search queries over desktop, so your website needs to accommodate this. If your website isn’t mobile friendly, then chances are it won’t receive much traffic. Users need a website that is easily accessible on their mobile. The user needs to be able to scroll through easily, while the glitch art and videos still work with mobile. Having a website that is mobile-friendly also helps with SEO purposes. As mobiles have overtaken desktop browsing, more and more websites are becoming thumb-friendly. 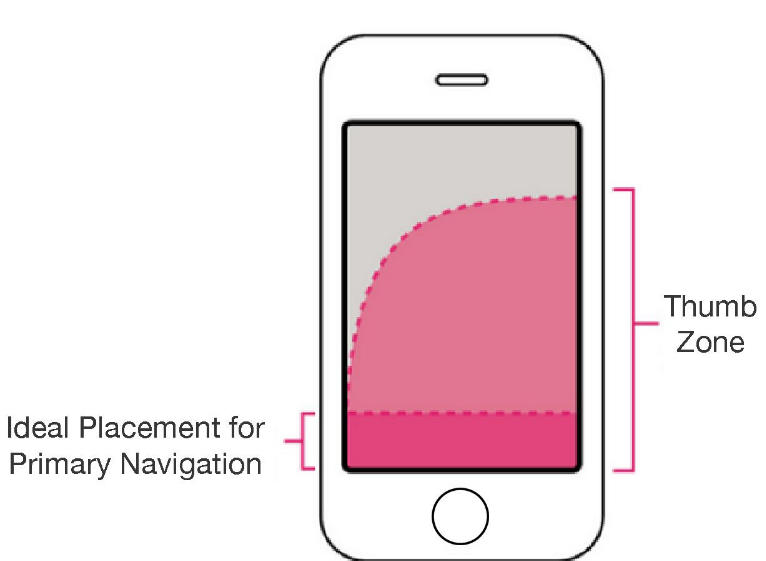 Designers are considering how people search on their phones. As you scroll through, your thumb is scrolling from the bottom up. Users are now encountering navigations that are tailored for their thumbs, including menus and links being on the bottom of the mobile screen for easy, effortless access. Video Content is key! A few seconds of video content can say just as much as a few minutes of written content. It’s no secret that video content is being used, but Google is now wanting even more. Having a banner video on your website is a basic, appealing visual for your users that can give a snippet into your company. Websites in the future, need more background videos on their website that automatically play without the sound. When the user opens your website on desktop or mobile, they should be greeted automatically with a video that plays on the side or behind the text. However, this video shouldn’t have any sound as some users may automatically click off a website with a surprise sound. See an example of this at Hydrogen Carbon Clean. Speed is becoming increasingly important in the world of web design. As always, users need a quick loading website to ensure they don’t navigate elsewhere. 50% of users expect a website to load within 2 seconds, if it fails to load within 3 seconds users have said they will click off the website. You need a site where everything it has to offer, will load in 2-3 seconds, as you only have these valuable seconds to grab the user’s attention. Speed is also important for SEO purposes. Google is taking loading speed into account when ranking websites within the search engine. No matter how good your content and design may be, if it doesn’t load quick enough, Google will penalise it. When designing a website, try to keep it basic to allow for quick load up times. 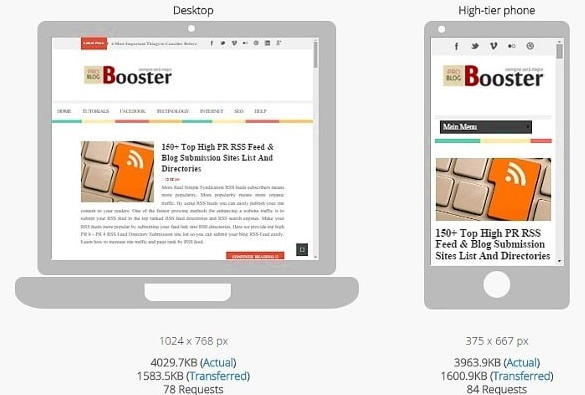 Whether it is desktop or mobile, users are getting fed up with horizontal scrolling. You want your website to flow in one direction only, having to scroll down vertically, then horizontally to reach the end of a sentence is not a user-friendly experience. People just won’t bother to continue to the end of the page and will end up navigating off your site. You need a clear website that only scrolls up and down to give the best user experience. A simple website is key. Yes, videos and glitch art are great factors that make your website look good to users. However, sometimes simplicity can be the best way forward. The less content and elements that are on your website, the less the user must think and navigate. If your website is designed in the right way, the user will automatically know what they’re looking for with a clear, simple design and message. 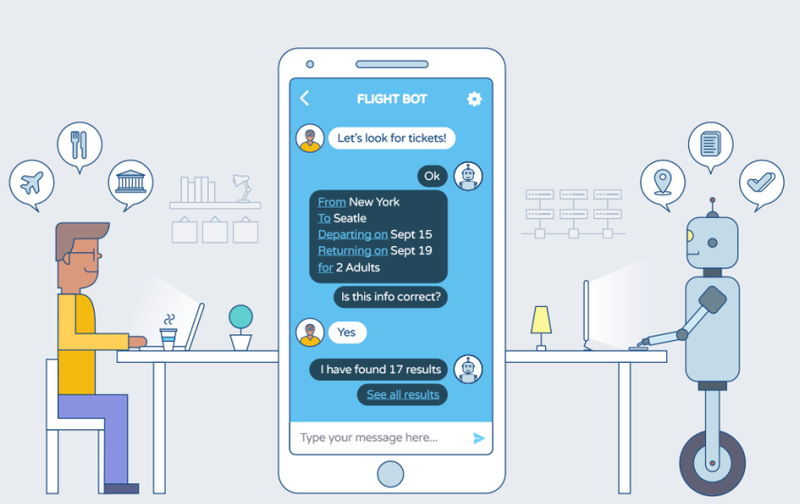 Chatbots have been present for some time now, however, they are set to become more prominent in 2019. Chatbots will become more popular as the net is evolving and becoming smarter. Having a chatbot appear on your site with a bright colour and micro interaction is great way to get it seen on a minimalist website. Chatbots can have a ‘personality’ that is suited for your site to give the user the information they need. 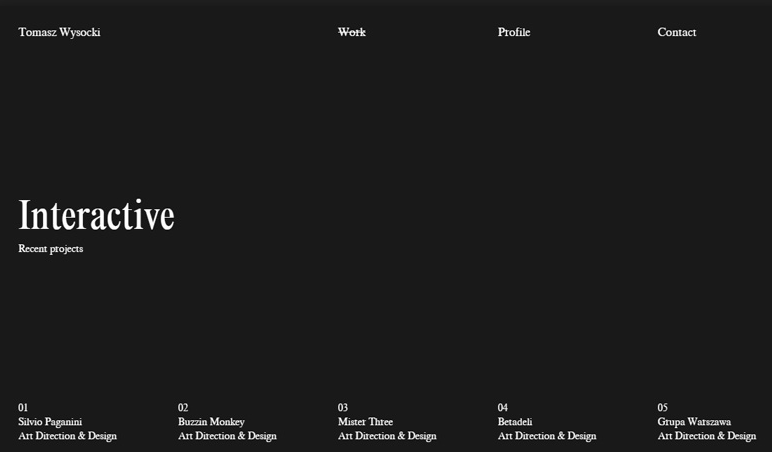 These are just a few examples of the direction web design seems to be going in 2019. As 2019 hasn’t happened yet, there is still time for you to set your own trends.